Peanut butter and jelly. Spaghetti and meatballs. Strawberry and watermelon. Some flavors were just made to go together. 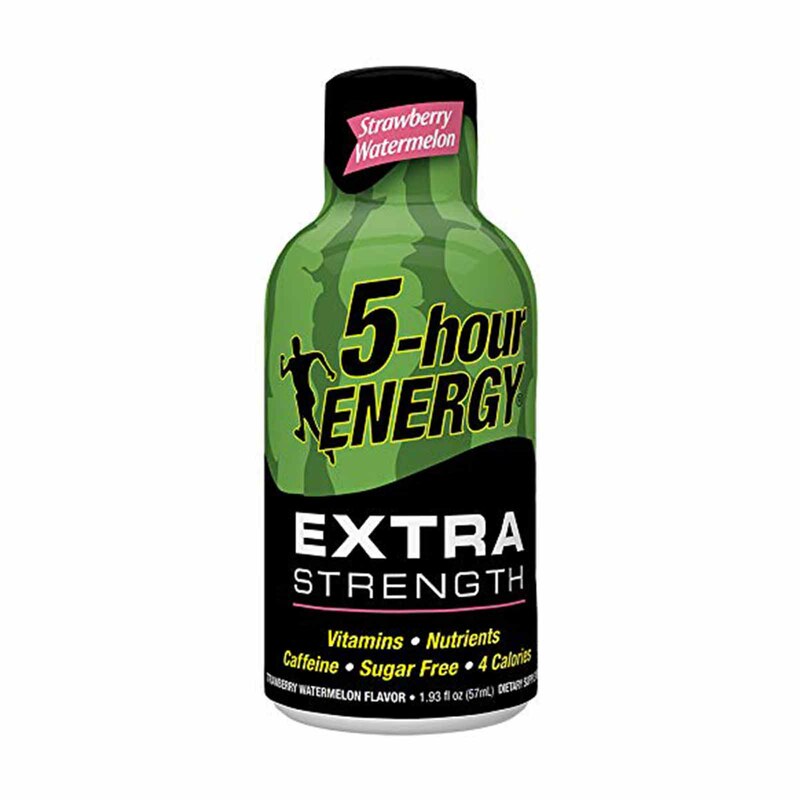 That’s why you’ll love Strawberry Watermelon Extra Strength 5-hour ENERGY shots. 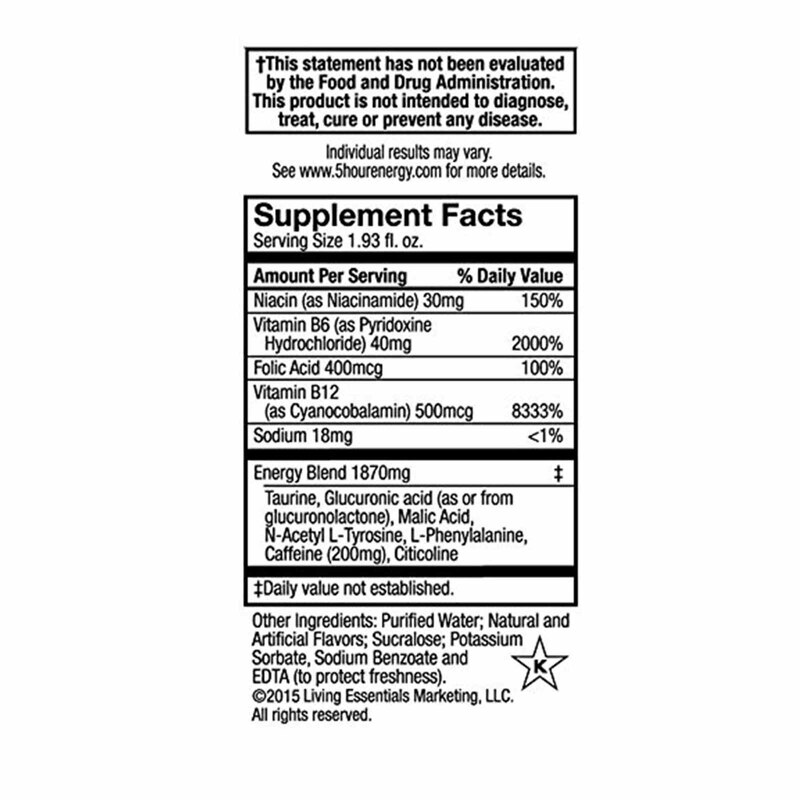 Like all of our flavors, it’s packed with vitamins, nutrients and caffeine for the alert, energized feeling you want, but with zero sugar and four calories. 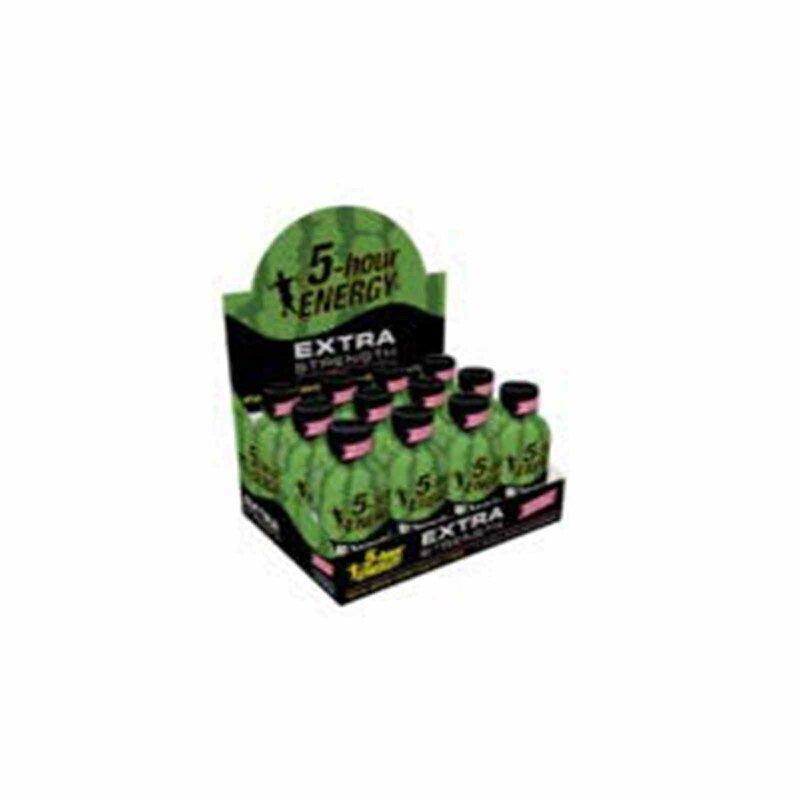 12-pack ensures you have it on hand when you need it; each bottle fits easily in your pocket, backpack, purse or satchel, bike bag, etc.